Being a travel lover, you cannot ignore Phuket – the largest and most famous island of Thailand. Dubbed the tourism paradise of this Southeast Asian country, this island has become one of the most attractive tourist spots in this area. Phuket is the dream of many backpackers in the journey to explore new lands regardless of good or bad weather. To have a great trip, read this article first to know what you should try on this tropical island. Phang Nga Bay (located in the northeast of Phuket) is a unique landscape of Thailand. The reasons for this comment are rocky mountains rising above the water surface to form unique shapes along with ecological diversity. Among them, the most impressive scenery is James Bond and Koh Paynee Island. Do you know why one of these two islands called James Bond? Exactly, it ever was the context of the well-known movie “The Man with the Golden Gun” in which James Bond was the male lead. Coming here to admire the view of pristine beaches and playing with mischievous waves – you will have an unforgettable trip in Phuket. 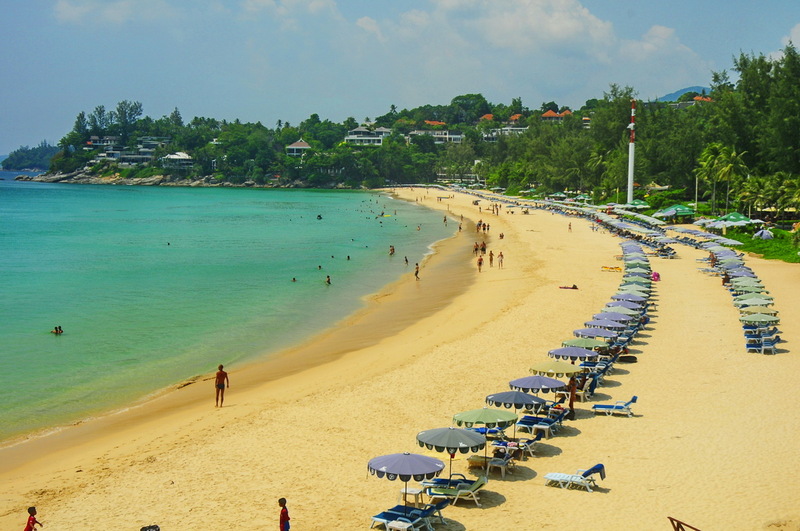 Kata Noi is one of the most beautiful beaches in Phuket. Unlike other beaches, Kata Noi still brings tourists the privacy by its peace and quiet. This beach hasn’t been commercialized yet, so you can enjoy your wonderful trip with blue sea, bright sunshine and white sand. 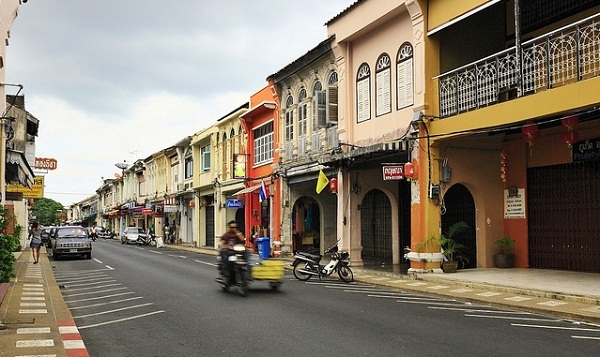 Phuket leaves its own mark about an old town in the central area. This historical place possesses many tombs, temples, museums and old villas… Built in the late 19th century, it has been well preserved to become a tourist attraction. The ideal time to discover this town is the early morning or afternoon. Surrounding areas are restaurants, cafes with the most polite and enthusiastic waiters. 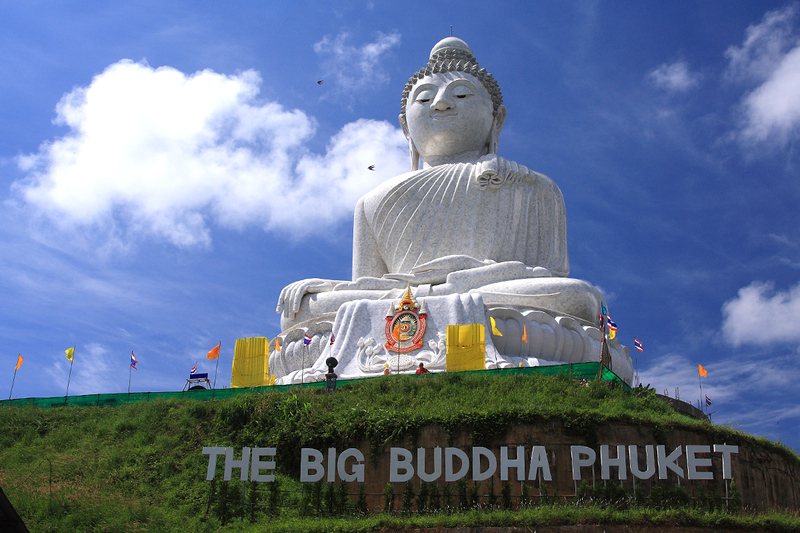 Being one of the most important sites of Phuket, the Big Buddha is located on Nakkerd Hills with the height of 45m. This statue is made of Myanmar white stone to memorize the 80th birthday of Bhumibol King. Standing on the top of the hill, tourists can easily have a good view of the entire Phuket. Wat Chalong – in the Southern outskirt of Phuket, is a highly respected temple on this island. 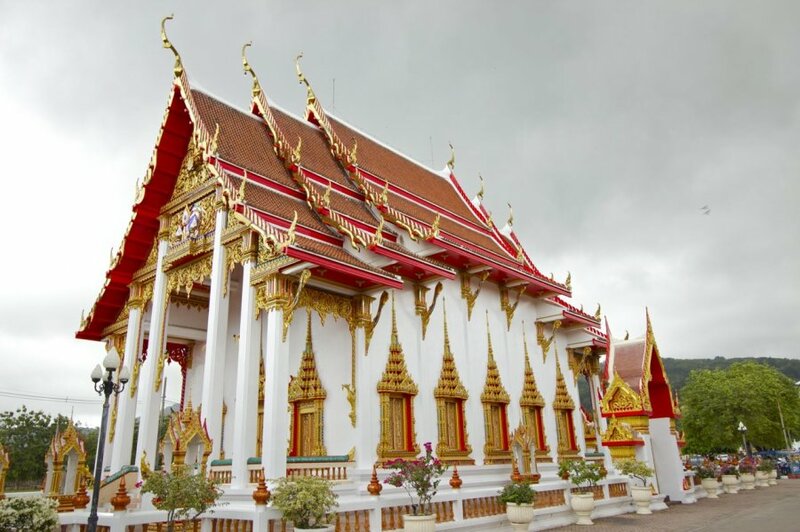 Known as the largest and most crucial temple, Wat Chalong is elaborately designed among 29 Buddhist monasteries. This temple is the place worshiping two respected monks. They are those who helped the victims affected by herbicides and contributed to the end commotion in 1876. Many Thai people believe that these two monks have supernatural powers, so they visit the temple to be blessed. Every night, this unique show attracts thousands of tourists all over the world. They come to enjoy Thai traditionally cultural performances and watch Thai artists performing traditional shows of other cultures. 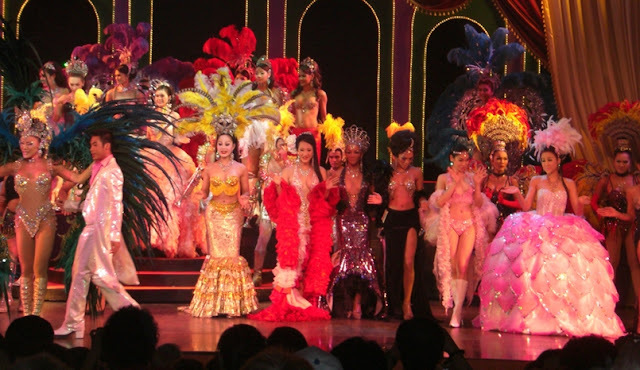 For travelers, having a vibrant night by watching this show is a must-try experience in Phuket, Thailand. In the evening, Bangla Road is strictly blockaded to create favorable conditions for entertainment activities. A lot of stores, bars, eateries with twinkling lights seem to invite visitors to come in every time. People are happy to stop at a stall or bar. Vivid performances, loud music and a variety of drinks are enough to begin endless happy events. Do you feel eager about interesting experiences I’ve listed here? If there, why don’t you prepare for a trip to Phuket - Thailand Luxury Tours as soon as possible?